I am so excited to announce the partnership I have with Mandy Reno Creative! I believe that this merge of services will leave you with the absolute best experience for you wedding, special occasion, or upcoming event if you have a passionate graphic designer taking care of all your custom needs every step of the way! Mandy has a beautiful style and aesthetic which is incorporated into all of her work. 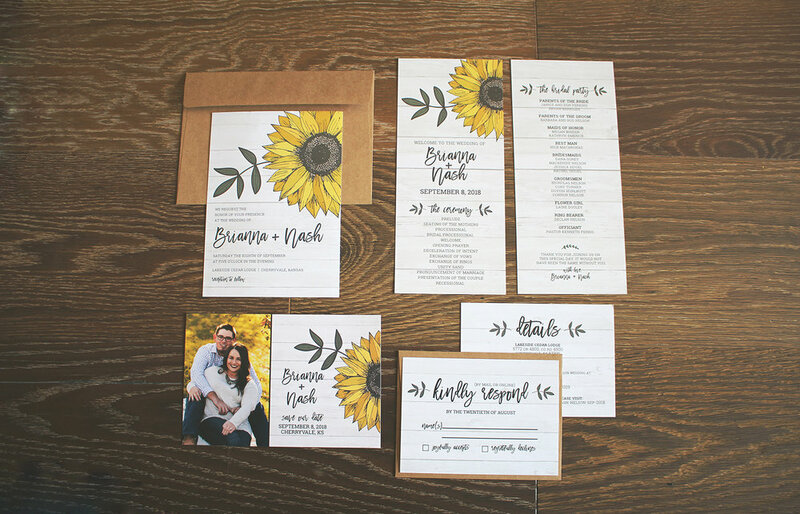 You can put your mind at ease knowing your stationery suites will be designed cohesively with details that are thoughtfully planned. There is no doubt that Mandy takes pride in her work and will produce a custom result that you will love!